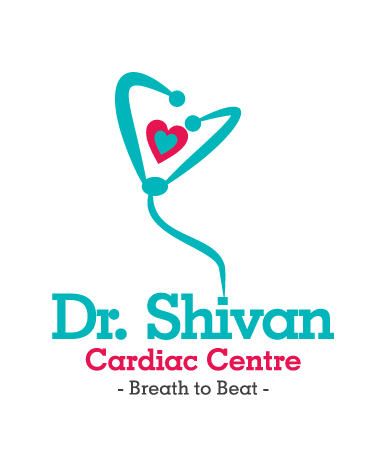 Dr. Shivan Raj is a multifaceted individual and a renowned specialist with 20+ years of practice in medicine. With significant experience in Congenital Heart surgeries, Valvular Heart surgeries, and Coronary Heart surgeries, he has pledged to begin a new era in the field of healthcare system. He is also experienced in the surgery of the trachea and lungs. Mitral Valve repair and Heart Transplantations is his field of interest. Dr. Shivan Raj completed his super speciality programme in Cardio Vascular Thoracic Surgery from Madras Medical College and Masters in Business Administration in Hospital Management making him a stellar doctor and administrator. His work as an administrator has been recognised by the University of Milan, Italy and a Ph.D. was conferred for the same. He has been acknowledged and awarded as the “Best Doctor” by the Government of Tamil Nadu. He is also a fellow of American College of Surgeons and International College of Surgeons.